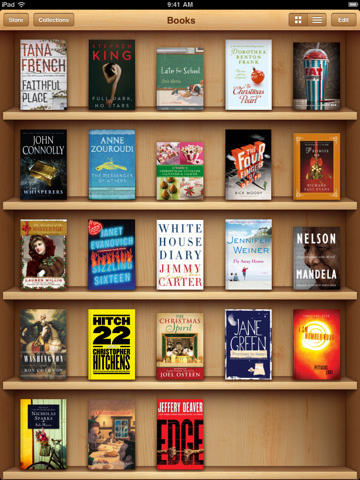 iBooks 1.2 just showed up in iTunes. 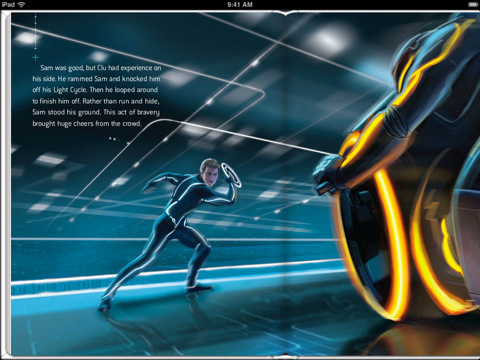 The new version features a new Collection functionality to organize books and PDFs, AirPrint support, possibility to experience fully illustrated books available in the iBookstore. iBooks can now also fit more words per page using automatic hyphenation, although this feature is only available for iOS 4.2 users. The app's icon has been slightly redesigned and the overall interface seems to be more polished now. To create a collection you just have to tap a button in the top toolbar and enter a name for your collection, while to move a book or PDF in there you have to hit "Edit", then "Move". You can swipe left or right in the main screen to move between collections. Very intuitive.